Davros and the Daleks get a whole new look in Doctor Who: Velocity’s second installment. The American Doctor Who fan series is giving some classic Who villains a modern twist in their highly anticipated episode two. 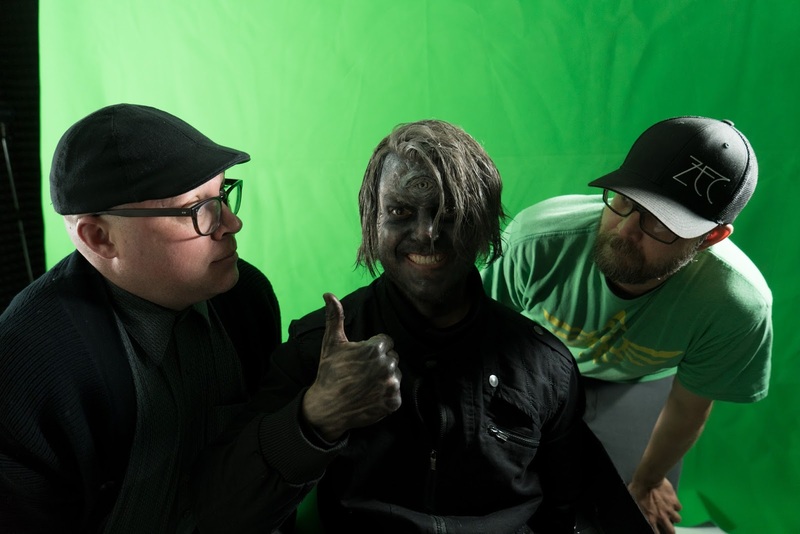 The Gallifrey Times covered this popular online American fan series after the high praise of internet whovians over the first episode which was released for free online in October 2017. 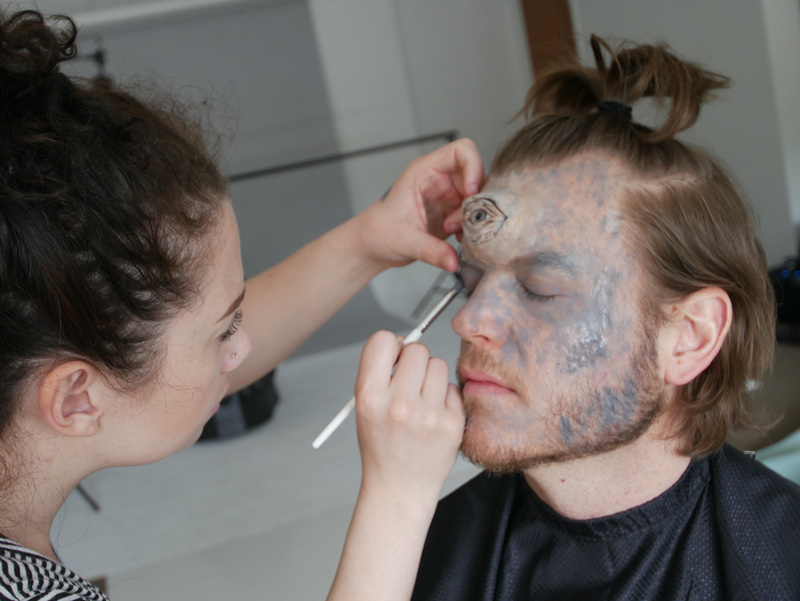 Fans were promised a second episode from the creators and the wait is almost over. Chris Phillips and Krystal Moore have released a brilliant teaser trailer for episode two which is set to premiere very soon. The episode will feature Daleks, Davros and the fiendish Master who has temporarily captured the Doctor. You can read the full official synopsis for episode two below. 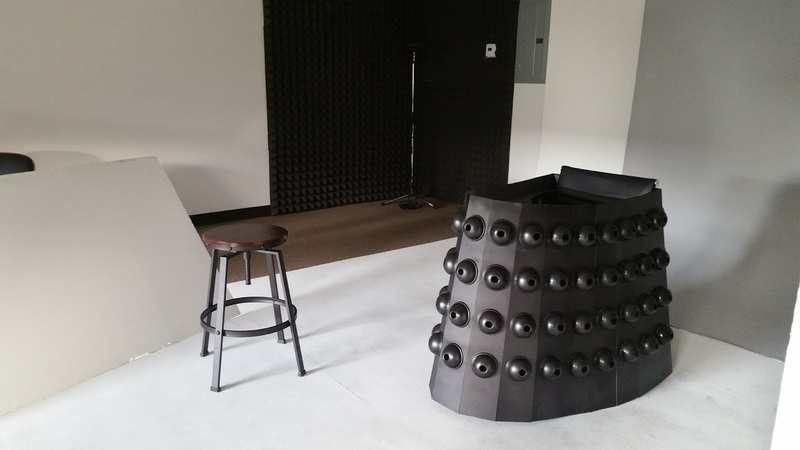 The Daleks have undergone a makeover that gives them a more modern aesthetic that some fans are calling “Black Mirror-esque”, but they aren’t the only ones getting a visual upgrade. 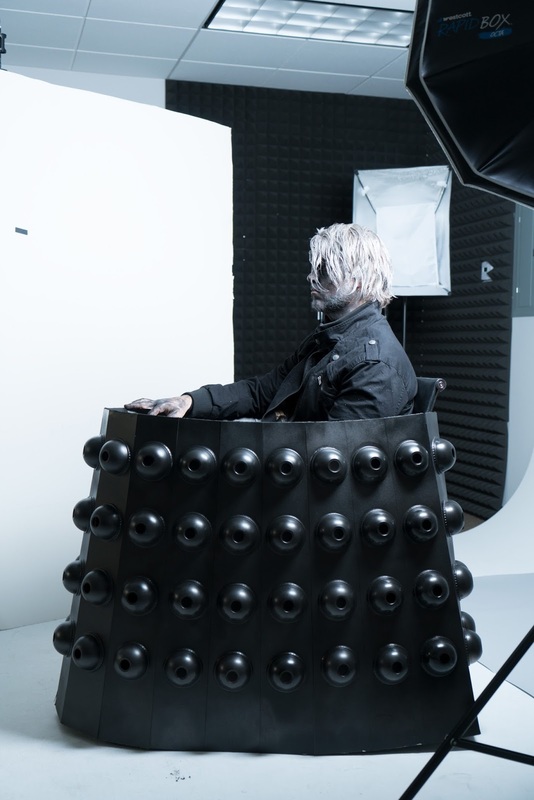 The Gallifrey Times has exclusive behind the scenes photos featuring Scott Grady, one of episode two’s actors undergoing a fantastic transformation into well known Doctor Who villain Davros. 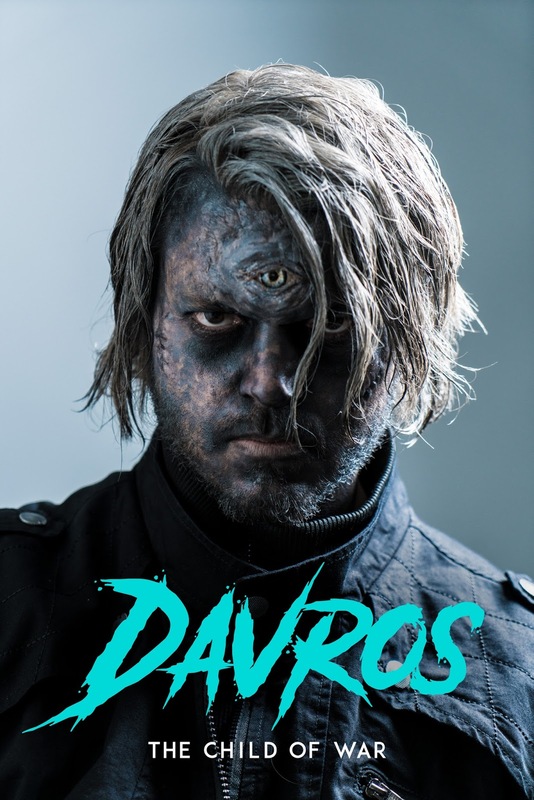 What wicked plots does this revitalised Davros have in store for the unsuspecting Earth population? Can the Doctor stop him on time? We will have to wait and see when the new episode debuts via Doctor Who: Velocity’s Youtube and Facebook.